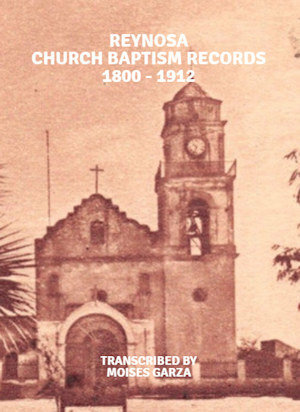 In this episode Jesus “Chuy” Correa talks about The Real History of Starr County form prehistoric times to present times. 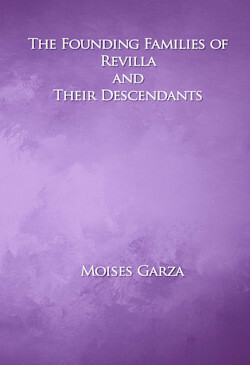 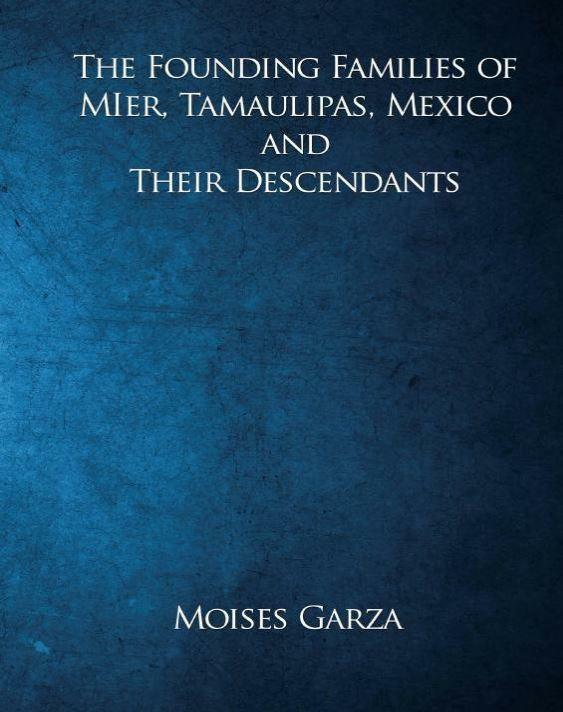 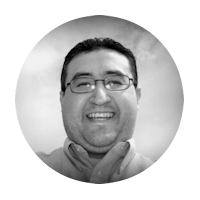 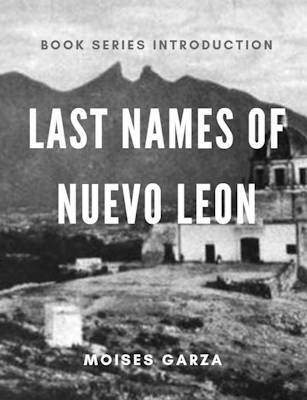 It is a recording of his presentation to the Rio Grande Valley Hispanic Genealogical Society. 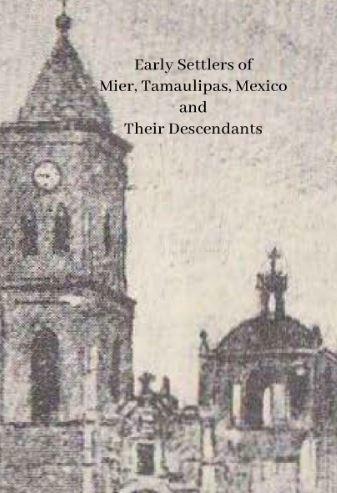 Today’s main topic will be a Jesus “Chuy” Correas presentation to the Rio Grande Valley Hispanic Genealogical Association. 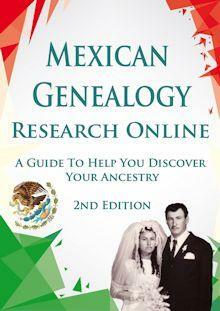 Branching out 2014 Genealogical Fair will be on the 11th of October at the Brownsville Historical Association.